I was simply craving for pho so much so that I rounded up a group of foodies and got them on the same craving. 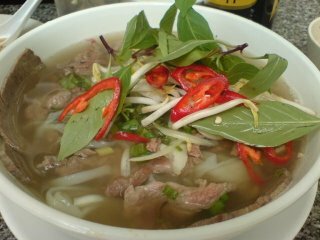 But alas, on arrival, we were so wowed by its many other dishes, that we ordered but one pho bo (beef noodle soup) to be shared by the seven of us! 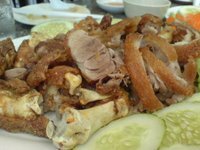 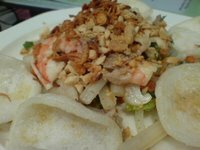 The dishes here were amazing, from the fresh rice spring rolls, to the roasted pork, seafood pancake and pomelo salad - we just could not keep our hands of it, till the plates were all wiped clean. 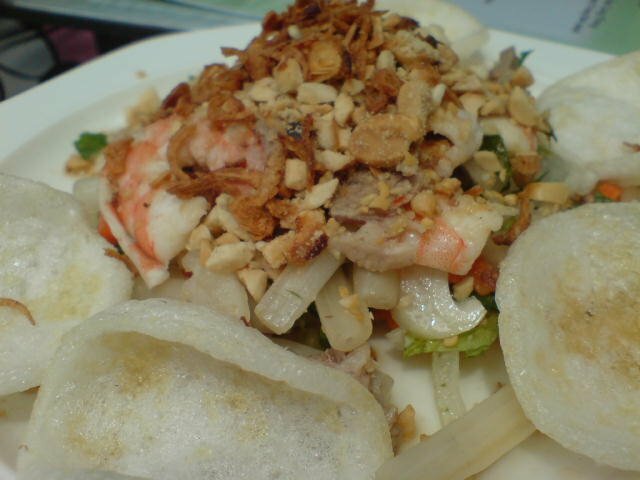 This is clearly one of the better Viet joints in town.